Criminalize Conservatism: You Say You're A Conservative And You Want To Run A Campaign? You Say You're A Conservative And You Want To Run A Campaign? 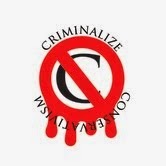 We've posted a lot about how to run for higher office if you're a progressive sort of person (http://www.criminalizeconservatism.com/2014/10/the-gop-pests-or-parasites.html#uds-search-results) but we've completely neglected the Cons! So in the interest of fair play, let's see what it takes for a Conservative to run for a U.S. Senate seat. "Tom Cotton says people with pre-existing conditions were 'happy' before Obamacare." "Here's a new one: 'Many people were happy' before Obamacare, when their pre-existing health problems kept them from getting private insurance. That's what Republican Tom Cotton said, anyway, in Tuesday's debate with Sen. Mark Pryor in the Arkansas Senate race. 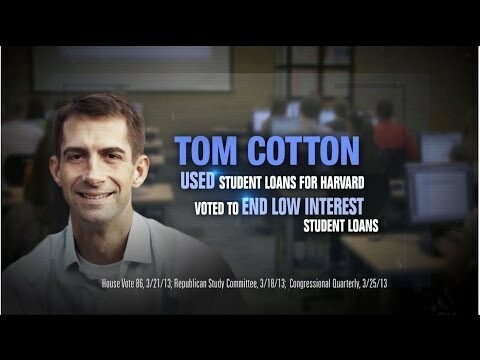 Cotton said that the previous coverage for these folks, high-risk pools set up in some of the states, was better than insurance bought on the exchanges..."
"Tom Cotton wants to restore bank profits in federal student loan programs." "Damn Obamacare, grabbing federal money back from banks to expand federal student aid...'"
"Inside the GOP's 'secret school' on how to not become the next Todd Akin." "Night after night, Republicans are going back to school in an effort to build a new army of communications operatives for the Twitter age. "The courses at 'Comms College' -- the GOP's secret training ground for social media-savvy communications staffers -- are taught in a sterile conference room on Capitol Hill. Students are instructed that the modern news cycle, fueled by the disruptive power of the web and constantly-filing reporters, has no patience for old political playbooks." "So their prescription is less about rebranding the GOP by adopting modern ideas, it's about rebranding the GOP by getting better at Twitter, Facebook, and maybe even Snapchat..."
...because the voters are all paying attention to what you say and do! Wasn't that easy? If you're a Conservative you have to get your message out there by hook or crook because there are certain types of voters who eat up your messages of fear and hate. If you can't be intolerant, obstructionist, or Conservative enough, you just aren't doing it right.